Creating automated trading systems is a great skill to have for traders of any level. You can build full-fledged trading systems that trade without your constant supervision. You can also test your new trading ideas efficiently. You can get third parties to code your trading ideas. But you will save time and money by learning how to code yourself. And even if you outsource your coding, you can communicate better if you know the basics. Does trading more efficiently sound good to you? If so, get started with these courses on Udemy. Udemy courses offer an affordable way to learn a new skill step-by-step. 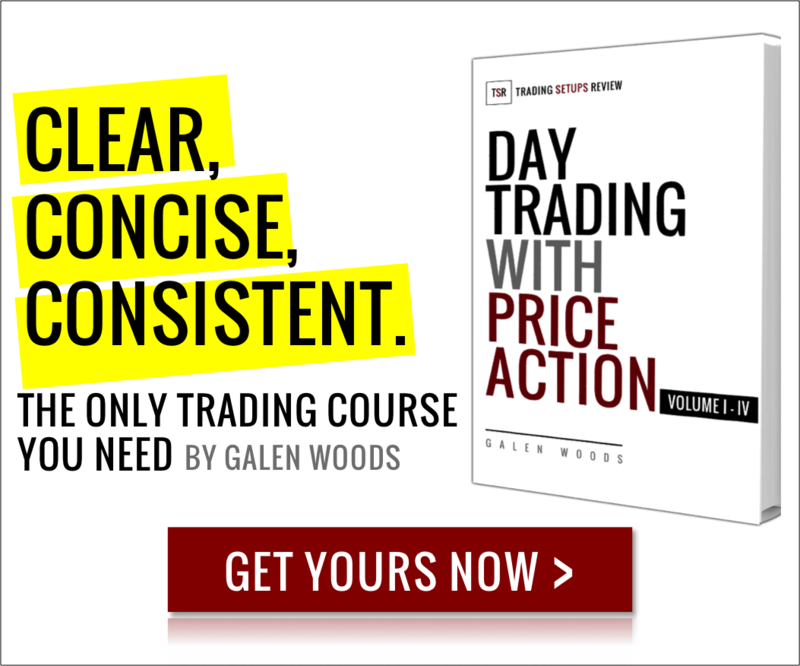 From the hundreds of trading courses on Udemy, we’ve handpicked ten courses for you. They share a common focus on automated trading and analysis. If you choose a language that you are already familiar with, you can shorten your learning curve. Each course uses a different platform for instruction. Hence, make sure that you have or can gain access to the platform used. Some courses have specific requirements like access to broker API. These courses are helpful for hooking up with APIs. However, you need to gain access to these brokers if you do not have an existing account. The ten courses listed below are not ranked. Your choice should depend on your trading aims and resources. Hence, it’s not meaningful to rank them in an absolute order. Instead, I’ve organized them according to the coding language used for easy navigation. MetaTrader 4 (MT4) is the most popular charting platform among retail forex traders. Its scripting language is MQL4. The principal advantage of MQL4 is the vast amount of forex trading resources you’ll find. On forums like ForexFactory, you’ll find trading strategies shared in MQL4. If you have MetaTrader 4 installed with access to market data, you’re good to start! #1: MQL4 Programming for Traders: Build Robust Trading Robots! This course offers an excellent introduction to MQL4. It covers several basic and common trading strategies including crossovers and fractals. It gives you just enough knowledge to explore advanced trading strategies. While this course suits a complete beginner, you will have an easier time if you are familiar with MT4. Click here for MQL4 Programming for Traders: Build Robust Trading Robots! This well-presented course is also for beginners. However, its scope is narrower than MQL4 Programming for Traders. It is also a much shorter course. The total length of its videos is slightly below 2 hours. The instructor, Paul du Long, chose to focus on a simple price action trading strategy for this course. If you are not interested in indicators, this course offers a more concise learning route. This high-quality course is the most comprehensive one of the four listed for MQL4. Notably, it covers optimization techniques that other courses leave out. If you want a complete foundation class, this is the course for you. But if you desire to master the essentials to get started quickly, you might find parts of this course boring. In the course description, you will find a list of topics from Course 1 to Course 5. However, Course 2 to Course 5 are not included in this Udemy course. Don’t overlook this fine print. This does not mean that this course is not worth it. The scope of Course 1 alone is comprehensive for any beginner. For a modest fee, you can go through Course 1 and decide if Course 2 to 5 are worth paying for. You just need to set your expectations right to avoid disappointment. After all, this is the most popular Udemy course on automated trading with over 24,000 students. #4: Algorithmic Trading In Forex: Create Your First Forex Robot! The instructor, Kirill Eremenko, has many popular courses with raving reviews on Udemy. This course is one of them. It is a basic hands-on course that introduces you to MQL4 programming. This course leans towards absolute beginners. In fact, it starts with teaching you how to install the MetaTrader 4 software. Hence, if you’ve had some experience with MetaTrader 4, you might find part of the content too basic. In a nutshell, it’s still an excellent course for those looking for a reliable MQL4 foundation. 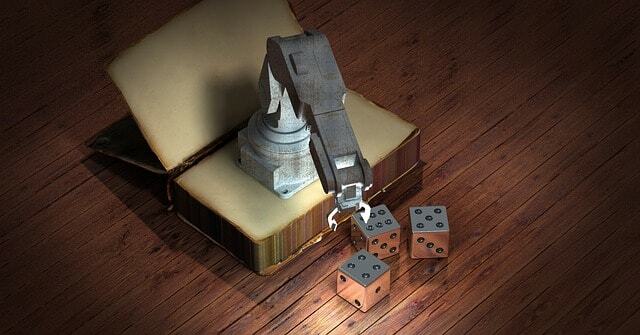 Click here for Algorithmic Trading In Forex: Create Your First Forex Robot! Python is one of the most popular languages in recent years. This is due to its wide-ranging application, documentation, and clean syntax. While MQL4 is geared solely towards retail traders, Python goes beyond. If you want to build a career around algorithmic trading, Python is the superior choice. I highly recommend having a basic grasp of Python before you enroll in any of the courses below. The instructor of this course, Jose Portilla, is engaging, responsive and knowledgeable. A Python crash course is included in the course but may not be sufficient. As mentioned, I recommend that you learn basic Python before signing up. This course ends with an introduction to Quantopian. It is a collaborative environment for developing your quant-trading skills. Overall, this course is excellent for an aspiring quant trader. #6: Python Algo Stock Trading: Automate Your Trading! While the course above ends with Quantopian, this course starts with it. Looking for a quick start in Quantopian? This course gets straight to the point. With it, you can get started quickly with the Quantopian environment. Click here for Python Algo Stock Trading: Automate Your Trading! This course has a specific goal. It shows you how to work with Oanda’s API. For this, it does an outstanding job. Think of it as a technical guide to help you work with Oanda’s API for algorithmic trading. Do that, and you will be satisfied. So if you are trading with Oanda and have been thinking of extracting more value from it, take a closer look here. But if you hope to get a complete foundation of designing trading systems, this course is not what you want. NinjaTrader is our partner software. I’ve been using it for years in my Day Trading With Price Action Course. It is reliable and works with several brokers. One important note: This course is not for absolute beginners. It’s for someone who knows basic C# and wants to explore automated trading. For learning C#, take a look at these two courses. For those with a background in C#, this course saves you from figuring out things on your own with NinjaTrader 7. Step-by-step, it brings you through the essentials of setting up automated trading strategies. #9: Create Your Own Automated Stock Trading Robot In EXCEL! There are Excel ninjas out there who seem to be able to do anything with Excel. Add automated trading to that list. Excel is a standard software you’ll find in workplaces. Hence, it’s likely that you’re already familiar with Excel. In that case, you are well-positioned to start with this course. In this course, you learn by working with and understanding a sample trading system – Ranger 1.0. The drawback of this course is that it only works with Interactive Brokers’ Excel API. If you are familiar with Excel and have an Interactive Brokers account, this might just be the perfect course for you. Click here for Create Your Own Automated Stock Trading Robot In EXCEL. R is a language designed for statistical analysis. Hence, this course is different from the other courses. It focuses on analysis and not trade execution. Although a basic knowledge of R is helpful, it’s not essential. This 7-hour course is well-presented. It guides you through the process of installing the required packages. The source code files are also provided to facilitate learning. These online classes are great for learning the basics of automated trading step-by-step. Algorithmic trading is intimidating as it is. Having an organized course to help you along is valuable and time-saving. Be realistic about your expectations. Some courses make claims on profitability. Always take these claims with a pinch of salt. From these courses, expect to learn to build automated trading systems. Do not expect to make money. Can’t decide among these ten courses? Want a quick shortlist of recommendations? This review contains affiliate links. This means that we will receive a part of the sales made if you enroll for Udemy courses through the links here.